On a fashionable corner of Mayfair Square, The Beaumont is an historic 1926 building. 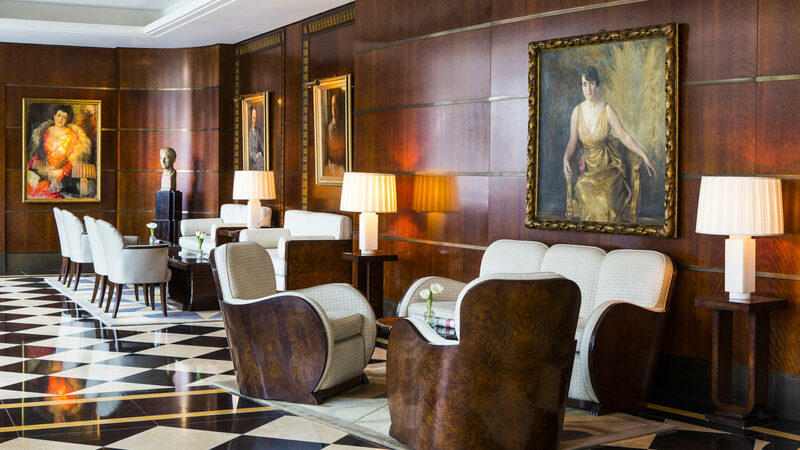 The five-star hotel, equal parts grand and intimate, is the brainchild of renowned London restauranters Jeremy King’s and Chris Corbin. 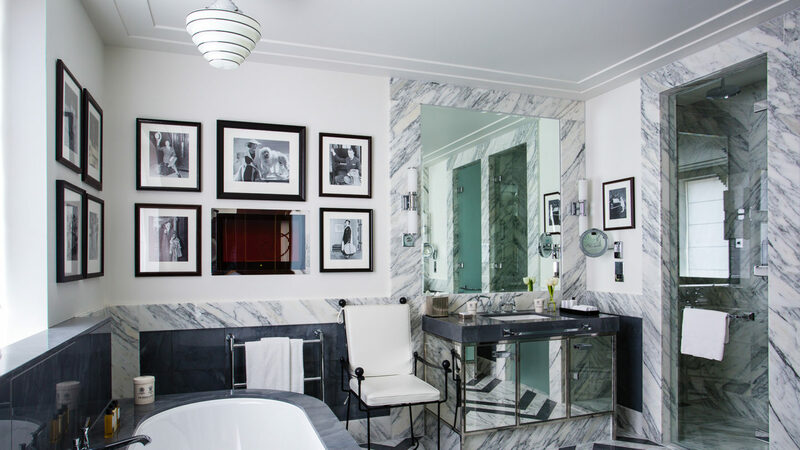 The pair envisioned the 73 inviting, art deco–style bedrooms and suites, all of which boast original artwork and antiques, mosaic marble bathrooms and and king-sized beds. Art aficionados and those looking for a transcendental retreat can stay in the cave-like ROOM by Antony Gormley, which occupies the interior of the giant semi-abstract sculpture by the British sculptor and protrudes from the entrance of The Beaumont on Brown Hart Gardens. Downstairs, fine dining awaits at the Colony Grill Room, with its comfortably handsome ambience and specialties ranging from lobster à la Russe to red velvet cake and do-it-yourself ice cream sundaes; it’s a favorite on the London dining scene. Later, guests can cozy into a corner in The Cub Room for cocktails, a library bar and lounge exclusive to in-house residents. The hotel’s central London location is a convenient base for outings to the city’s best museums, shops, galleries and parks. The National Gallery, Bond Street, Hyde Park, the Tate Modern, and more, are calling. 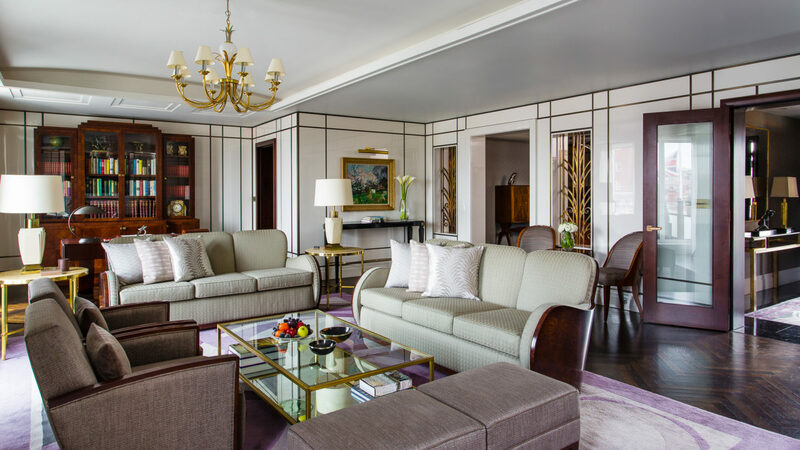 All 73 guest rooms and uniquely designed suites at The Beaumont have been designed in a soft Art Deco style, with a perfectionist's eye for detail and with the guest's comfort foremost in mind. Large hallways, sliding internal doors for additional privacy and ample wardrobe space are featured in all rooms and suites. Original works of art abound, as well as a large selection of classic in-room movies and books, new and vintage, to entertain. Beautifully lit bathrooms all have heated floors and large rain showers (many also have baths) and traditional D R Harris toiletries. All have king-sized beds, which can be reconfigured as twins. 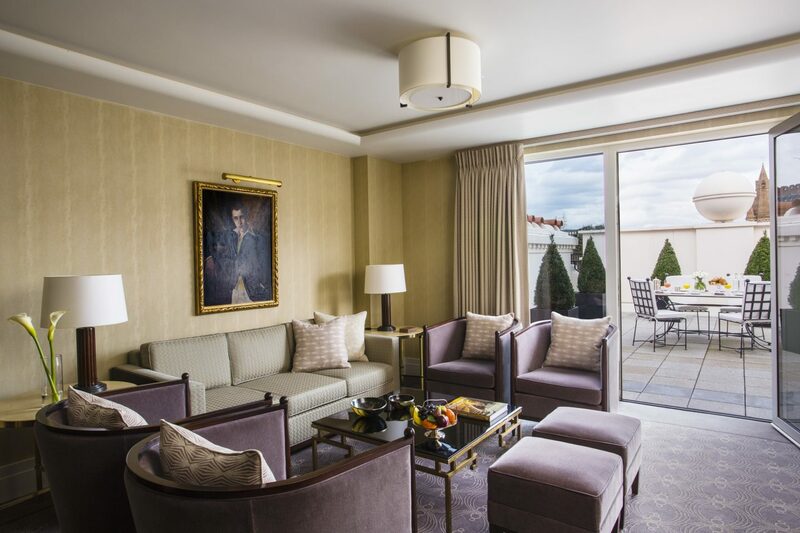 Specialty suites, such the ROOM by Antony Gormley, are not to be missed. The bedroom of this unique suite occupies the interior of a giant semi-abstract sculpture by Antony Gormley, which dominates the entrance front of The Beaumont on Brown Hart Gardens. The interior, which forms the dark oak-clad bedroom of a one-bedroom suite, is approached up nine white marble steps, separated by a black velvet curtain from a pure white marble bathroom. It makes a striking juxtaposition to the stainless steel exterior, which represents a giant crouching cuboid figure based on the artist's body. 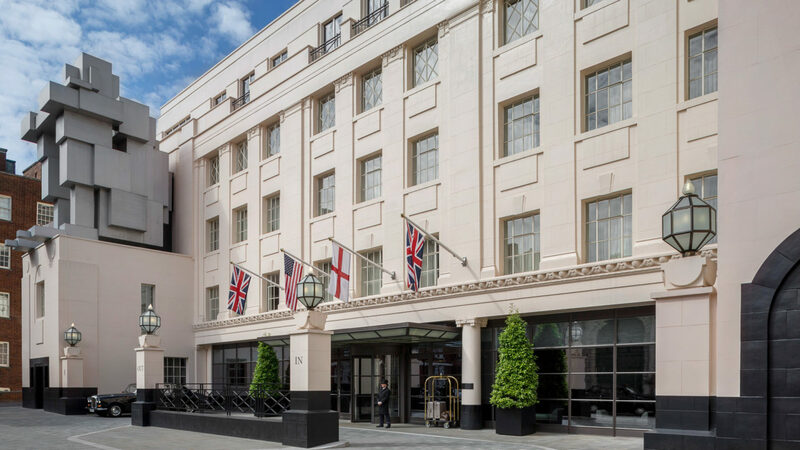 The Beaumont is located in the heart of Mayfair in central London, just east of Hyde Park.